The Sleepy Rubies are singing our song. One of the greatest challenges in life is making the quotidian seem romantic. It's perhaps most imperative of all in the middle of flyover country. Ours is typically not the adrenaline rush of being the newest, the biggest, the shiniest. If we manage to be happy, it's because we've found the sublime within the familiar. That's a truth captured in achingly beautiful harmony by the Sleepy Rubies in "South City." 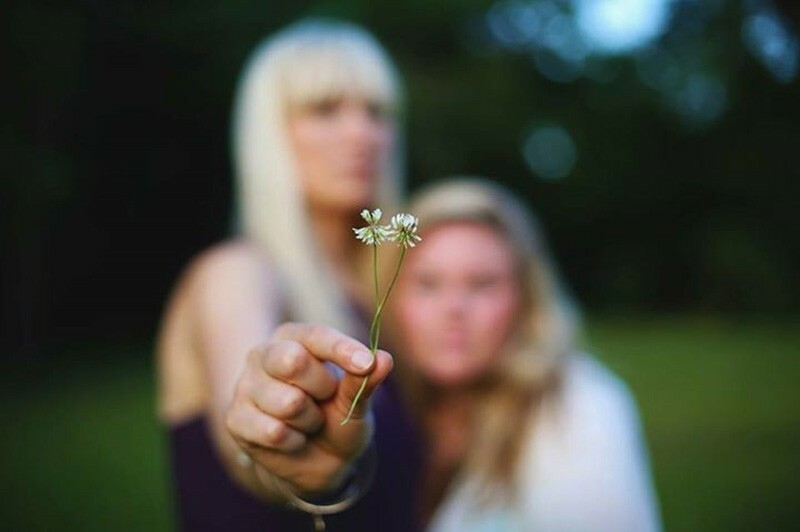 From their first plaintive line — "I just want a simple life in St. Louis" — Emily Wallace and Ali Ruby defend the merits of a small and lovely existence against grander dreams. "Over on Gustine/Things are better than they seem," they sing. "We are all we need in south city." The sister act was a surprise pick for LouFest, but in retrospect, the organizers couldn't have made a better selection. The Sleepy Rubies are singing our song, and they're doing it gorgeously.